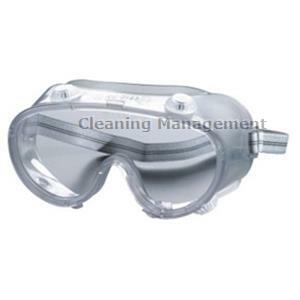 Completely transparent, light and comfortable, anti-mist, it allows wearing sight corrective glasses. Maximum protection, lowest costs. COLOUR: Transparent frame and lenses.